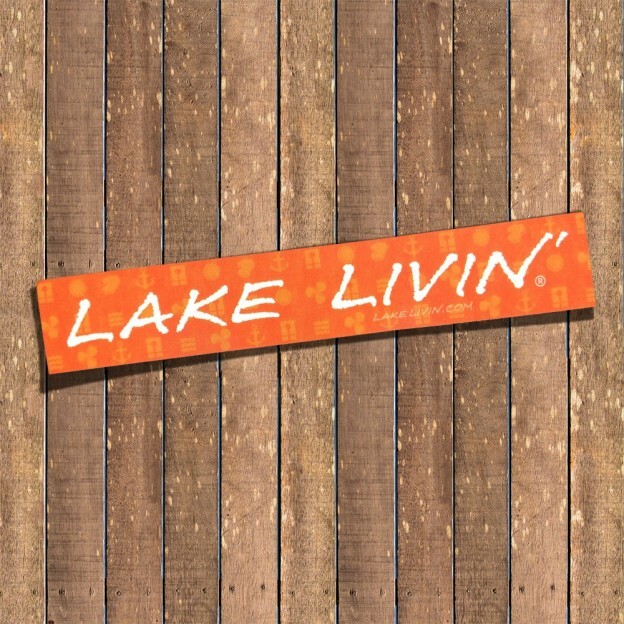 Lake life becomes part of the soul. 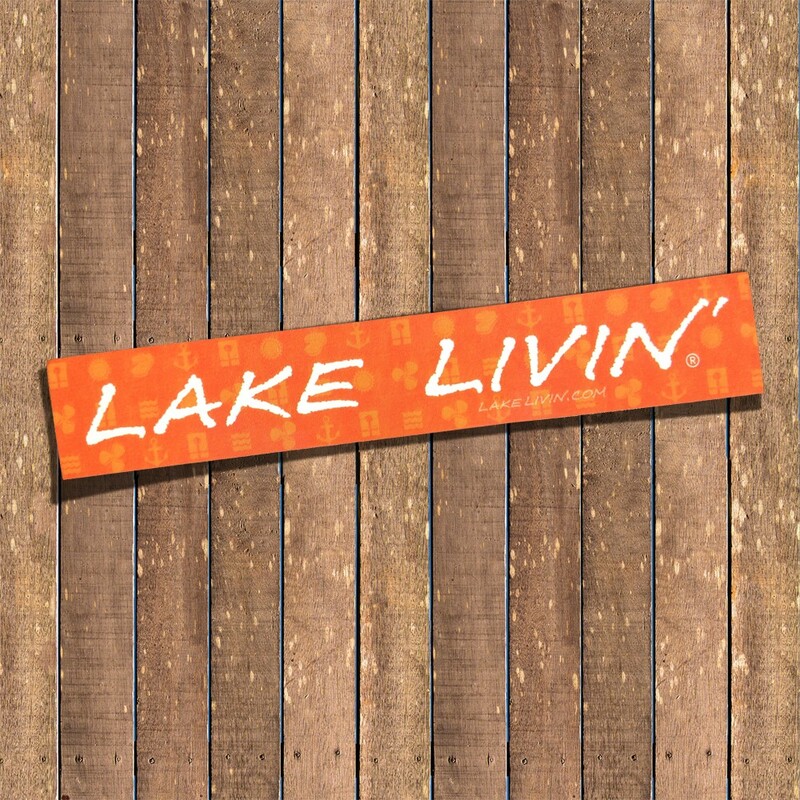 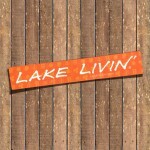 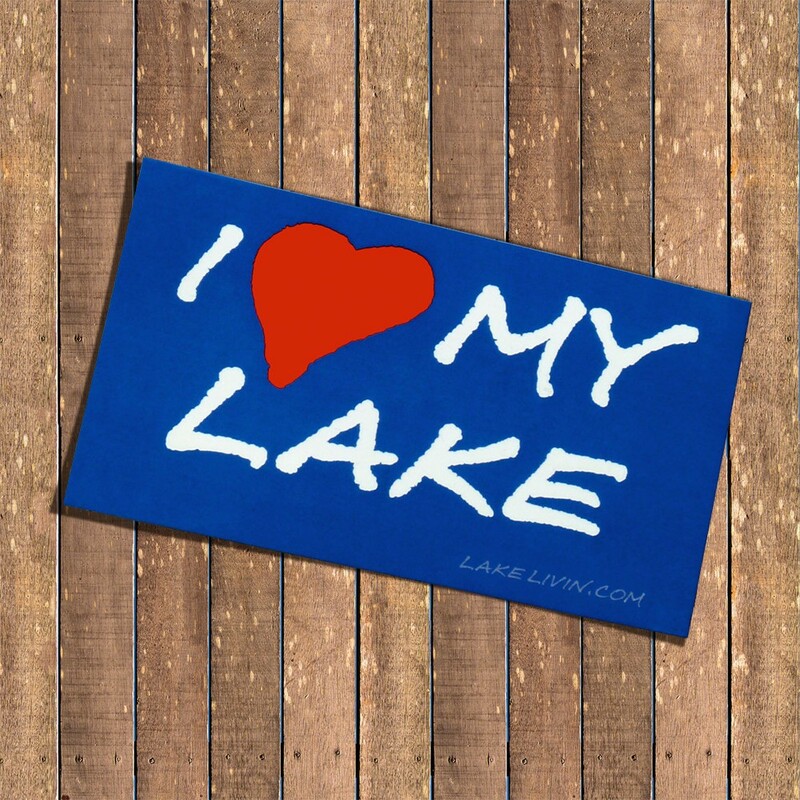 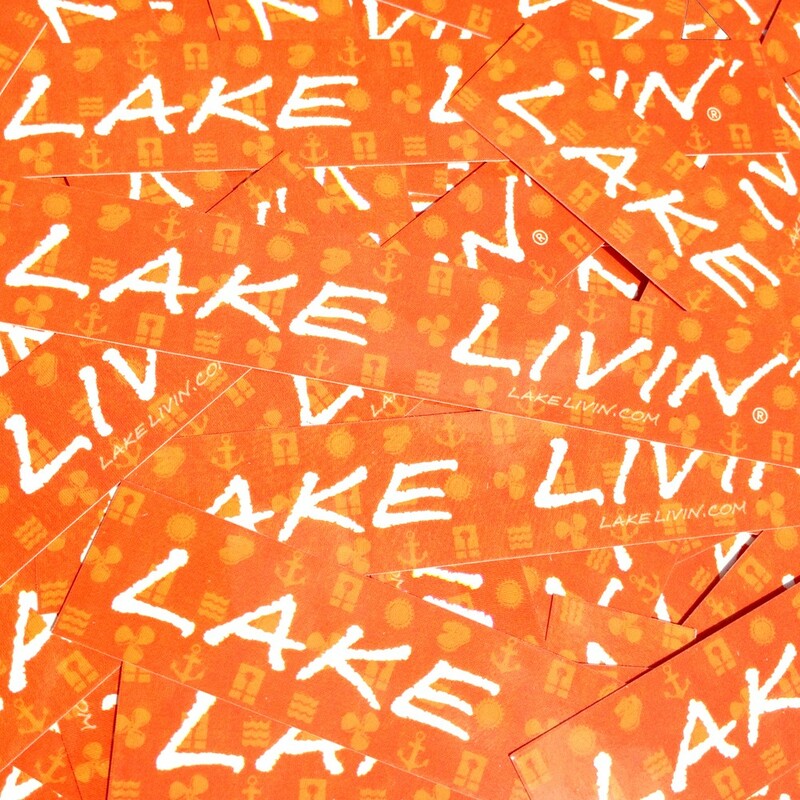 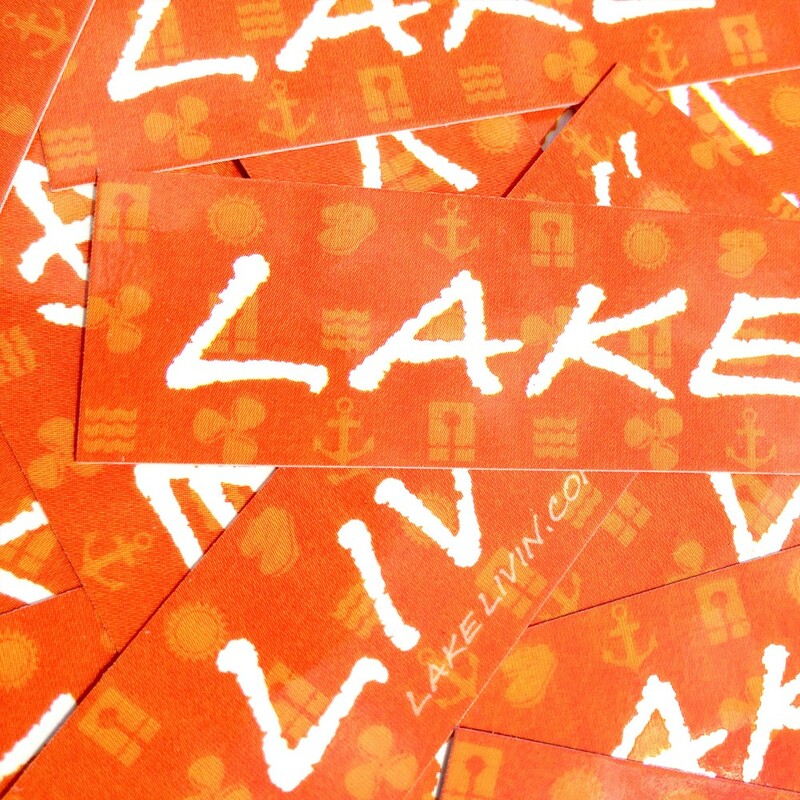 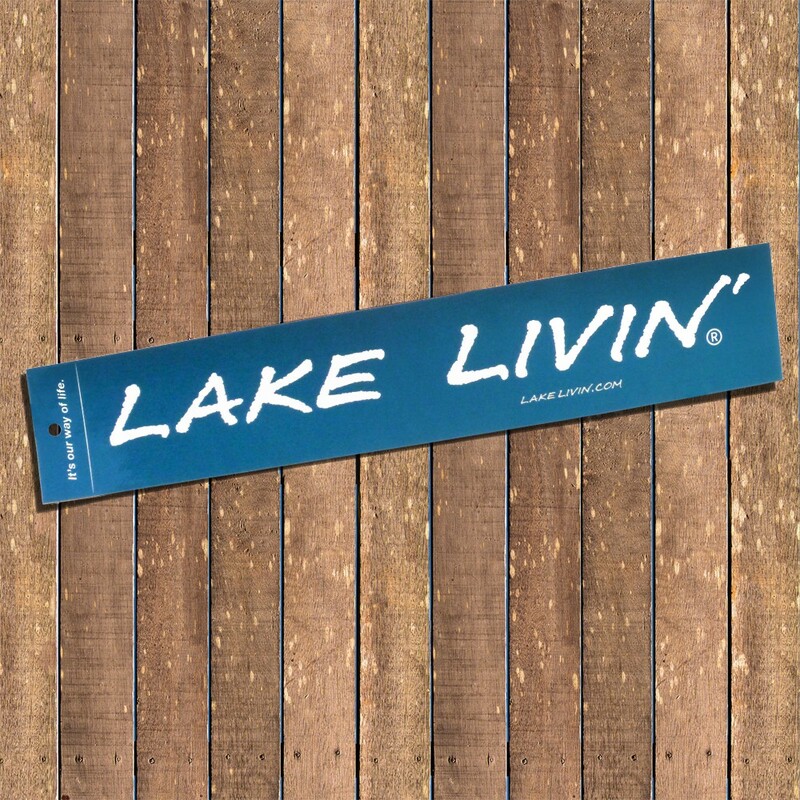 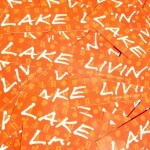 This whimsical sticker exposes it for all to see – anchors, flip flops, sunshine, propellers, waves, and life jackets in the background topped with “Lake Livin' ” type to tell the folks on land where the action really is! 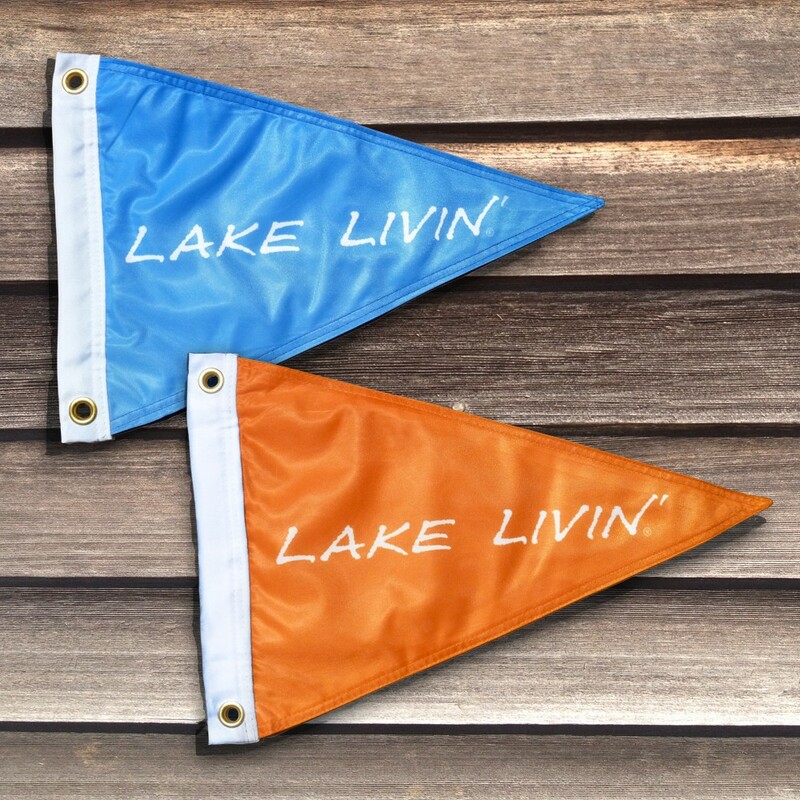 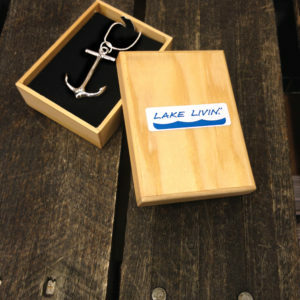 Put it on your boat, kayak, car, sail board, paddle board, dock, or wherever lawfully allowed! 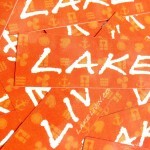 Size: 1″x5″ This silk screened sticker has special UV protection to help it last a very long time outside.